Our unique and innovative baby swimming lessons start from 0 - 18 months, providing an excellent bonding experience for you and your little one. 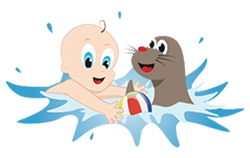 Suitable from birth, baby swimming lessons teach life saving skills, safety and essential swimming skills, with structured, progressive and fun lessons that promotes social, cognitive and physical development and a fantastic bonding experience. 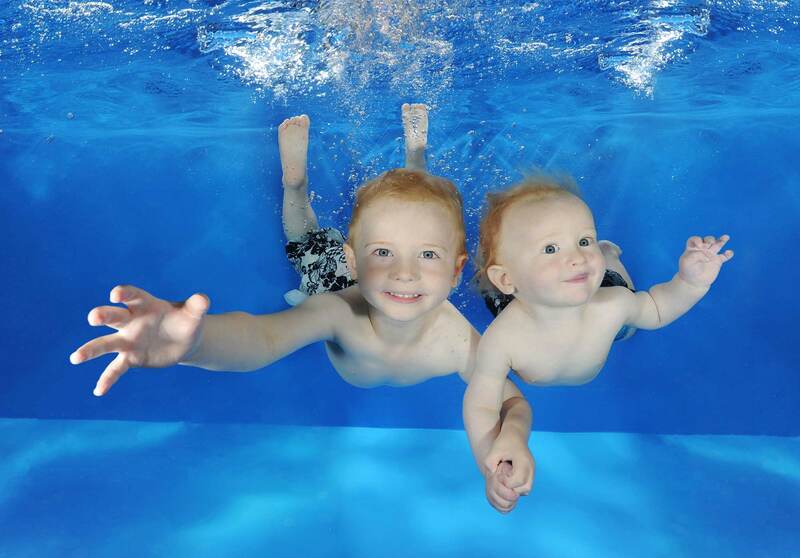 Our toddler swimming lessons are where your little one will further enhance their swimming skills and lead them naturally into independent swimming. 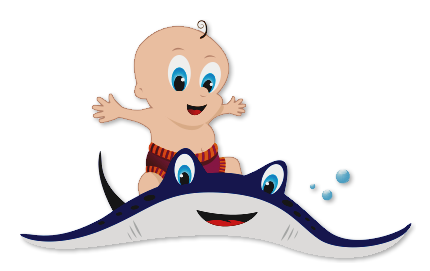 Once you have completed the baby programme you can progress onto our amazing toddler lessons. 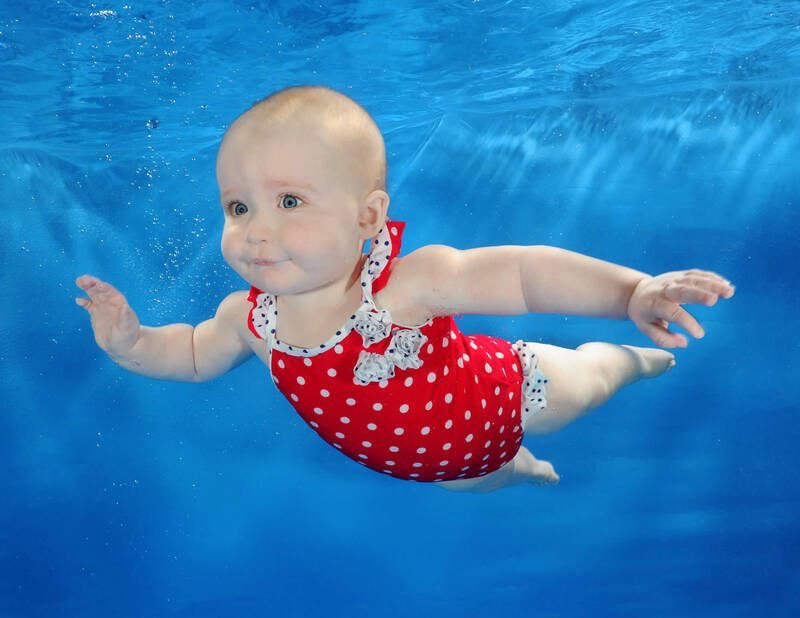 If you haven’t participated in swimming before with your little one, you will still be able to join us as we structure our classes on ability as well as age. Our fun and creative children swimming lessons programme continues when children are ready to swim independently with their instructors. 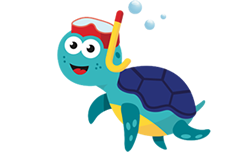 Children can swim independently with the instructors around their fourth birthday, however we realise that each child will have different needs. The aim is to increase distance with emphasis on technique. 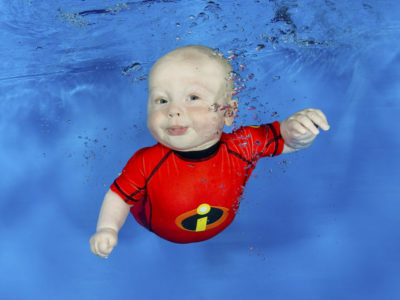 Swimkidz offers an innovative and unique baby swimming programme that begins during pregnancy and continues past birth. 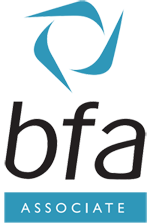 Parents can rest assured and have the confidence that we can help to keep them fit both pre- and post-natal and can continue their child’s aquatic journey in a safe, caring and nurturing environment up to their tenth birthday. 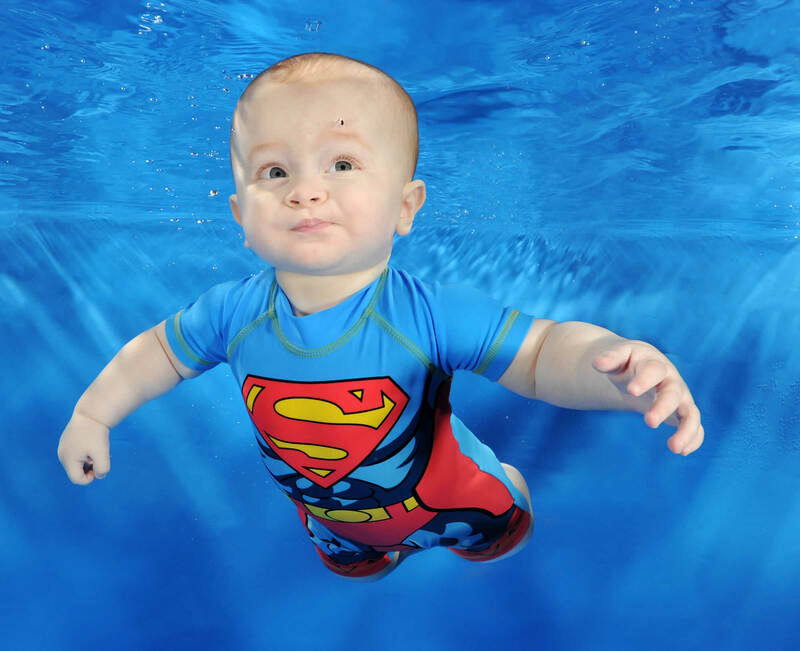 How do we differ from other baby swim companies? Every member of our team have taken part in a very comprehensive training programme that is recognised both nationally and internationally which is not only for teaching babies and toddlers but up to pre-competitive swimming. 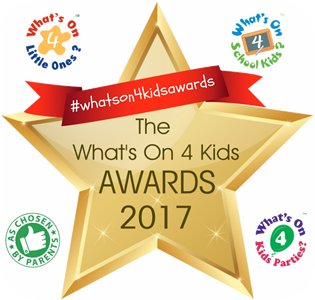 This means our whole programme has been carefully put together so that the foundations to learning are solid ensuring you and your child are learning from the very best. 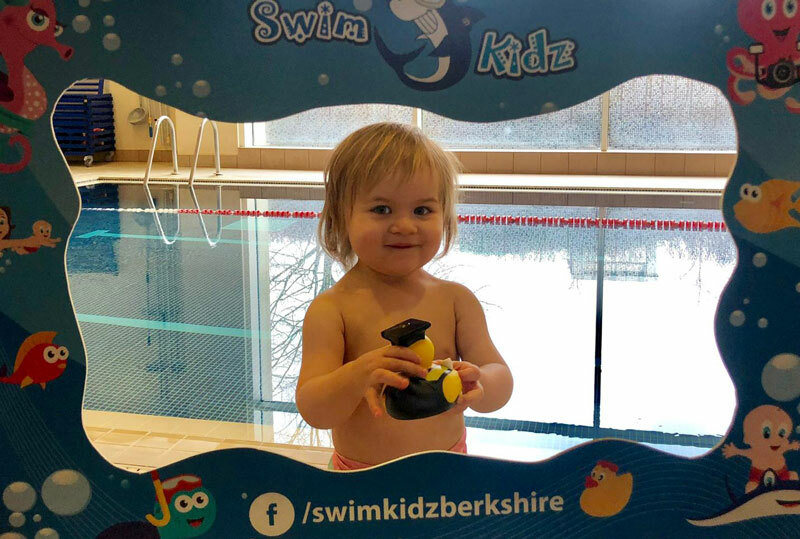 Inspired by the lack of quality swimming lessons for babies, toddlers and children, Trish Hare founded Swimkidz to provide the highest quality swimming lessons and is now proud to say they have taught thousands of little ones to swim and become safer around water. .. The quality of the lessons and teaching instruction received has been second to none and due to this my daughter has grown into a very confident and able swimmer. This is all thanks SwimKidz and their high standards. Thank you Trish and your team! My children love the water now. After a wobbley start the children now love swimming and have gained so much confidence. They enjoy the games that they play in the lessons and are coming on so much. Having two teachers in the pool really helps, sometimes I need a little extras help!. I’m not overly confident in the water, so having that extra help is wonderful. The teachers are really nice,the children often pretend to be them when they play! I am already looking forward to aqua classes with my bump!!! I just wanted to say (sorry I have only just got round to this!) a big THANK YOU for getting the kids to where they are with their swimming. 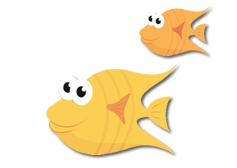 It is lovely to be able to watch them swimming under water and really having confidence when we go swimming and this is down to your patience and teaching skills. Please do stay in contact and keep on exchanging leaflets! If you go more local to us at the weekends then please let me know. My eldest had loved swimming but developed a fear of water last Summer. After less than a year of lessons with Trish and her team (and a lot of patience from them too!) she is now swimming independently and loving it. I can’t recommend them highly enough. Thanks so much again for your time, expertise and patience. Scarlett has absolutely LOVED her weekly swim lessons.